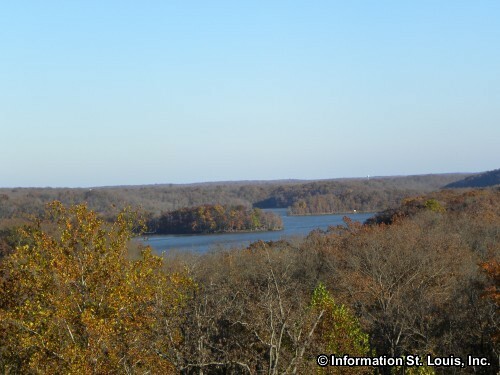 The Lake of the Ozarks State Park, located in Kaiser Missouri, has over 17,600 acres of parkland. 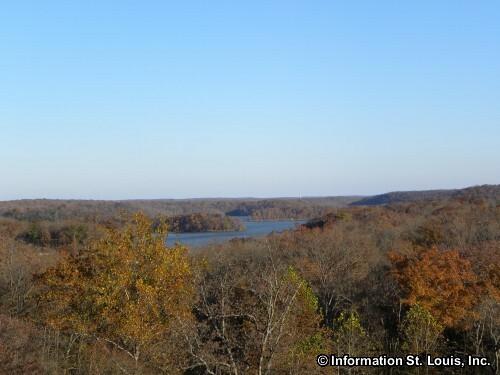 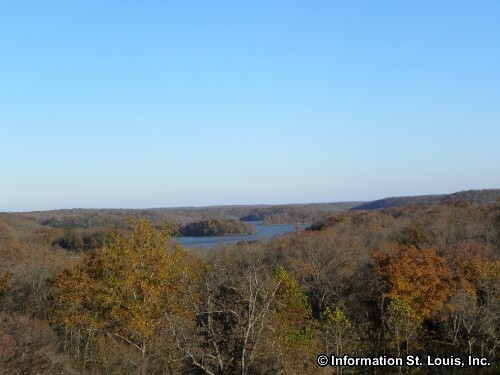 It is the largest park in the Missouri State Park system. 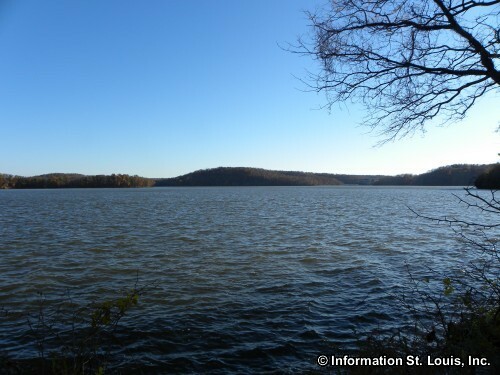 Having been established in the 1930's by the National Park System, it has many structures that were built by the Civilian Conservation Corp, which has placed the park on the National Register of Historic Places. 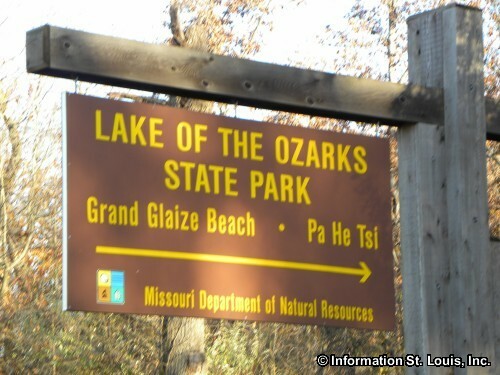 The Park was turned over to Missouri in 1946. 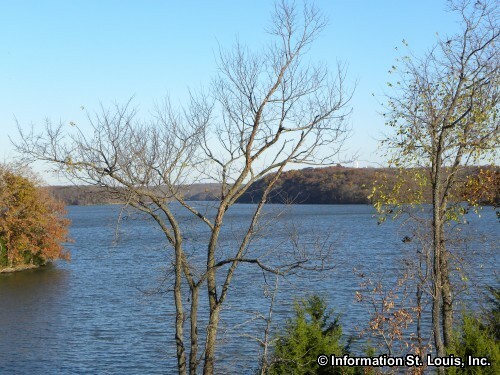 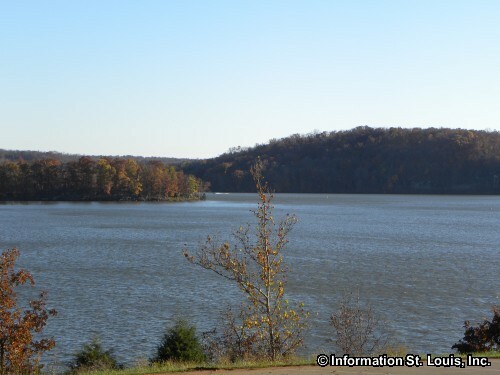 Today the Lake of the Ozarks State Park features trails, campsites, picnic sites, swimming beaches, the Ozark Caverns and of course the Lake and all the water fun you can imagine! 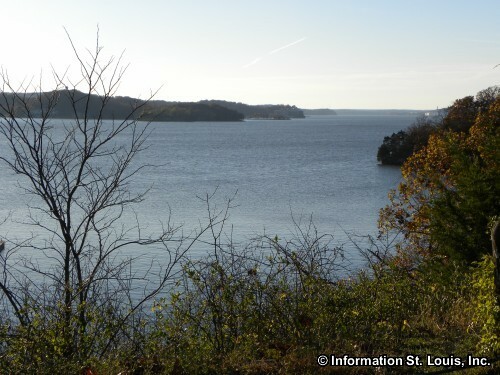 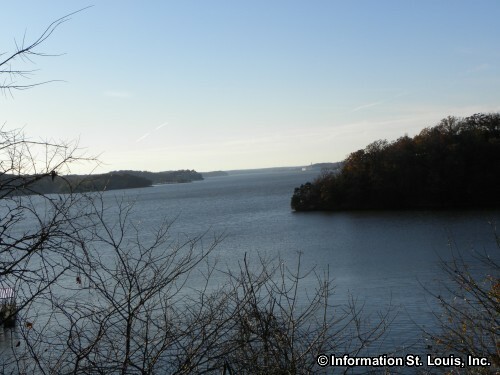 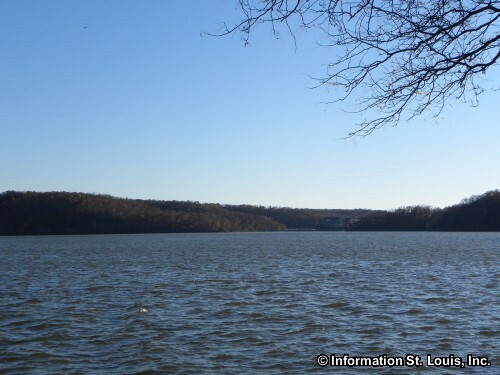 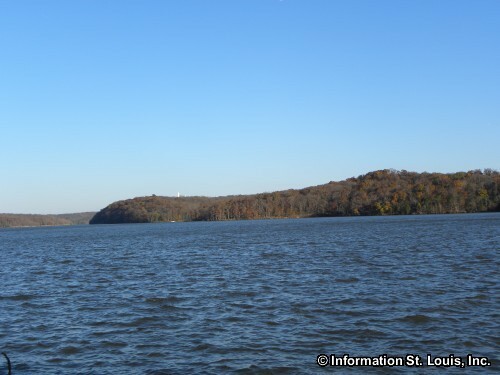 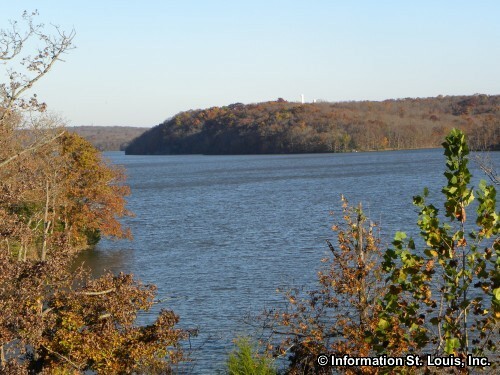 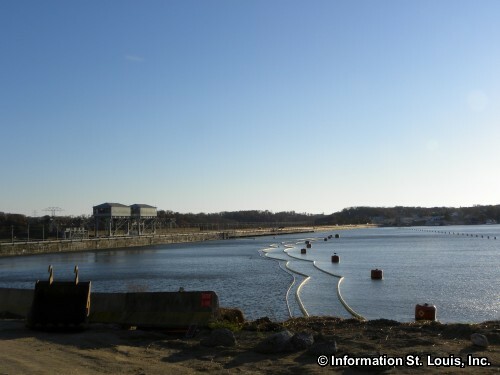 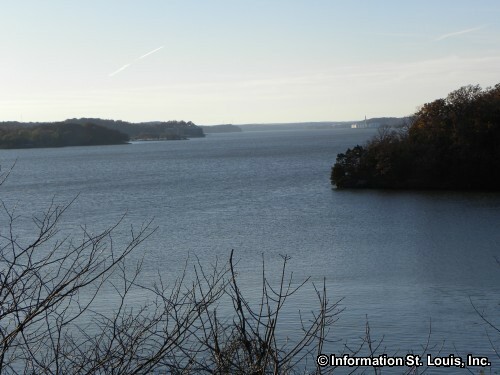 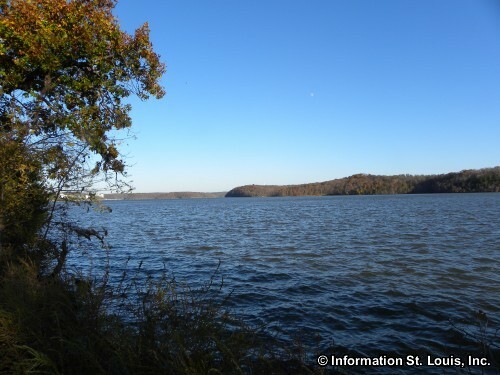 What's Around the Lake of the Ozarks State Park? 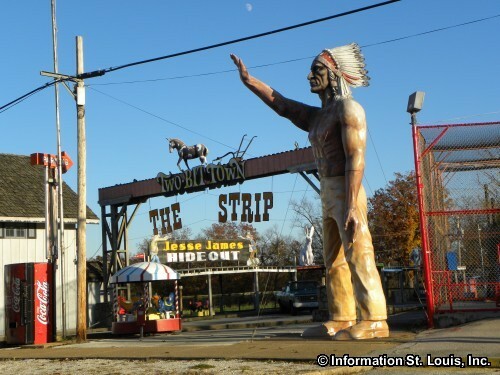 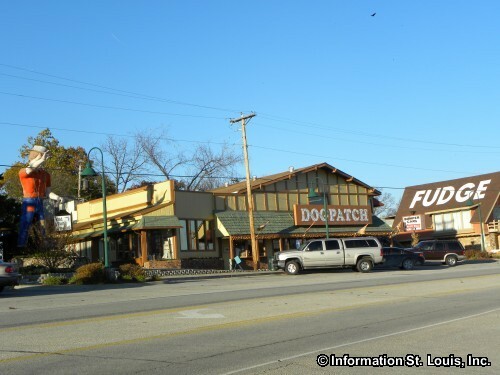 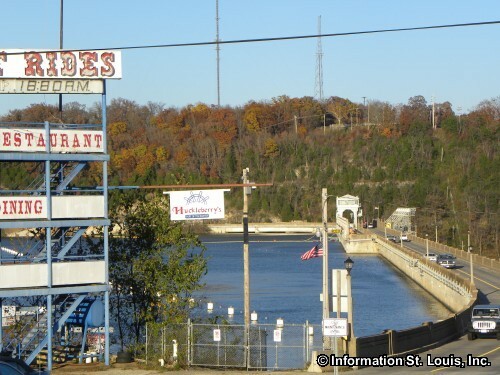 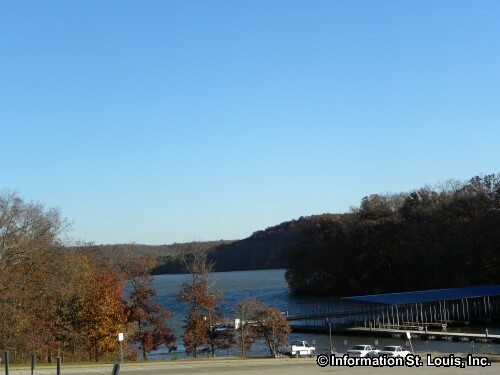 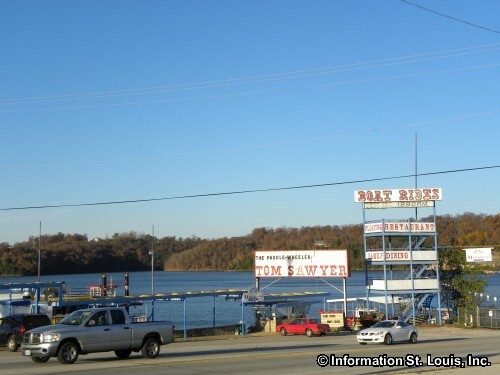 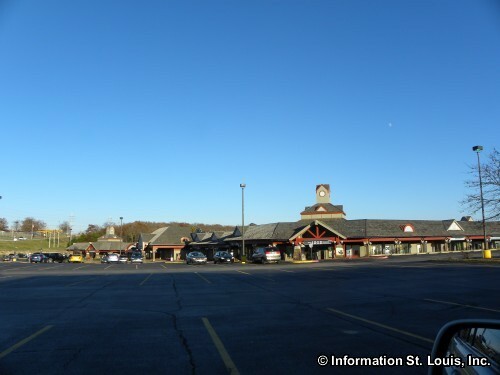 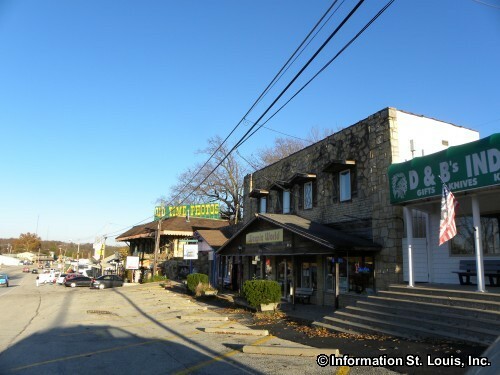 Outside the Park, the Lake of the Ozarks area offers visitors much to enjoy, as well! 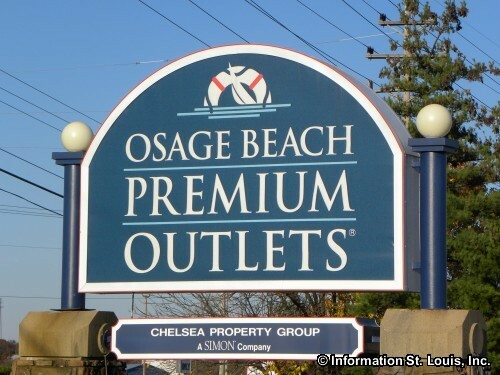 Shopping at outlet-malls, flea markets or specialty shops. 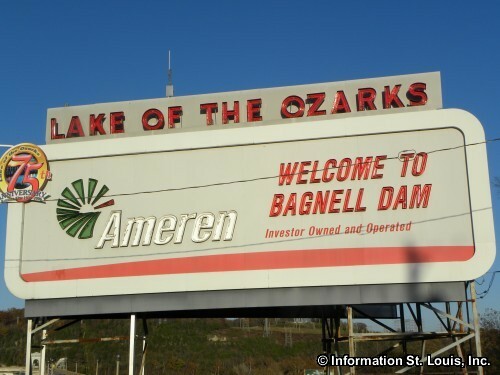 Golfing at one of the 16 Pro-designed courses. 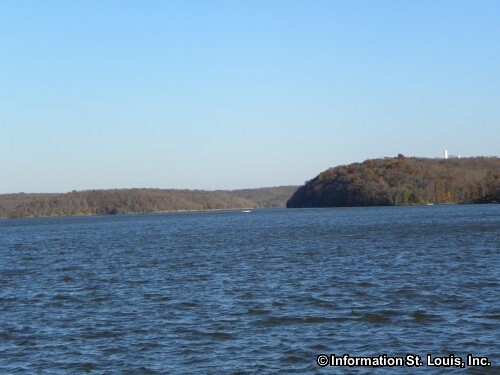 Boating with your own boat or a rental or, if you prefer, take a Lake Cruise. 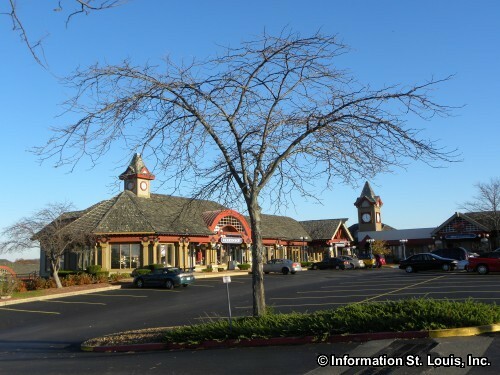 Fabulous dining at more than 100 restaurants. 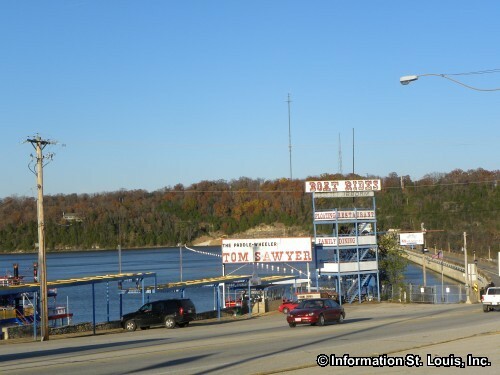 Annual events and festivals that happen through out the year. 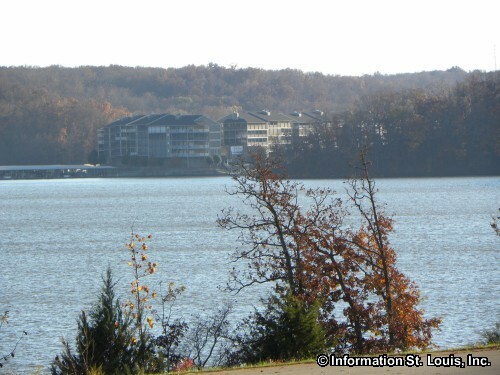 Lodging choices at the Lake are numerous. From luxurious hotels, Bed & Breakfast, Resorts, to cabins or camping, and even house boats. 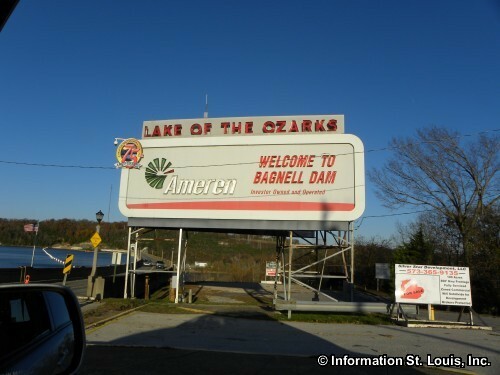 It's your choice where to lay your head at night! 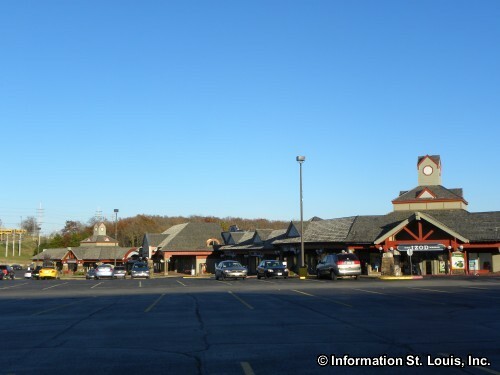 And of course entertainment galore such as music, shows and movies, and attractions such as casinos, museums, and wineries. 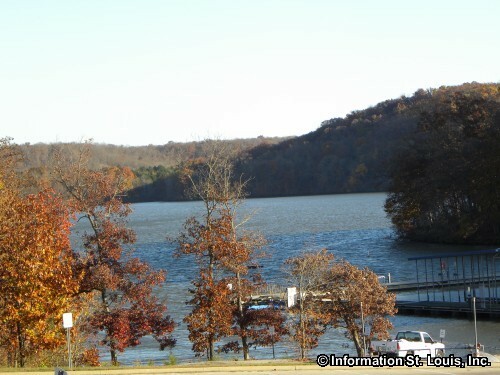 Park Amenities: 17,626 acres of park land and shoreline; 12 trails for hikers, backpackers, equestrians and bikes; cave tours in Ozark Caverns ranging in length from 30 minutes to an hour and a half, a fee is charged; 2 swimming beaches; fishing; boat marinas for docking personal boats or for boat rentals; 3 paved boat launch ramps; 8 rustic (no electric or water) camper cabins as well as 230 campsites ranging from primitive to those with electric; picnic sites with tables, outdoor grills and 2 picnic shelters that can accommodate 50-100 guests, one shelter with electric; playground and restroom facilities.